"The only recorded photograph is one taken by Mr. Usherwood on Walton Common with a stationary camera furnished with a portrait lens of short focus.... We must content ourselves with noting the fact that Mr. Usherwood’s was the first photograph taken of a comet." 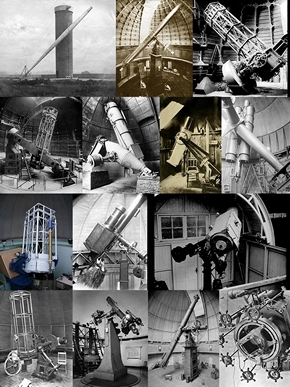 Includes all five chapters on 'Solar System Astrophotography', i.e. 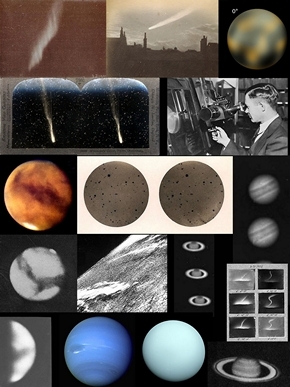 John Adams Whipple, William Usherwood, Paul Henry & Prosper Henry, Max Wolf and Imaging the Solar System. Buy at a discounted price. 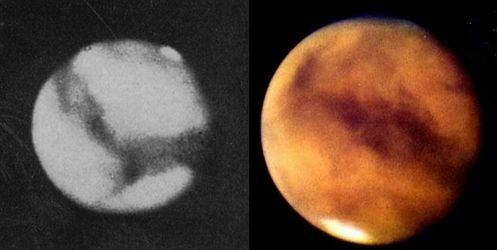 John Adams Whipple, was an early pioneer of photography in America, as well as one of the first Astrophotographers, who took some of the earliest images of a planet. 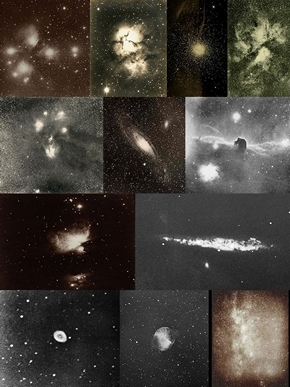 William Usherwood, was a miniature artist and 'wedding & baby' photographer who much to the annoyance of the astronomical community, became the first person to successfully image a Comet. Pierre Paul Henry and his younger brother, Mathieu Prosper Henry, were 'inseparable' and as such became two of the finest Astrophotographers and telescope builders of all time. 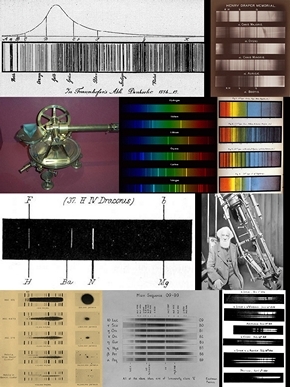 Max Wolf, was a German astronomer who was the first person to discover an asteroid with the aid of photography. At the time the number of these objects had become so large that they had been dubbed the 'vermin of the sky'. Imaging the bodies of our solar system proved an even bigger challenge to astronomers than objects millions of light years away.